Masonic Night at the Voyager’s Game! Menu: All you can eat!!! Please call the Great Falls Valley at 452-2063 for further information and let them know if you will be attending by 15 July. Posted in Uncategorized	| Comments Off on Masonic Night at the Voyager’s Game! We will have the parking lot repair company working in the parking lot the week of September 28, 2014. The lot will be closed all that week, so anyone needing to park should either park on 13th Ave S along the street, on 12th St along the west side of the lot, or in the Chapel of Chimes parking lot across the intersection. 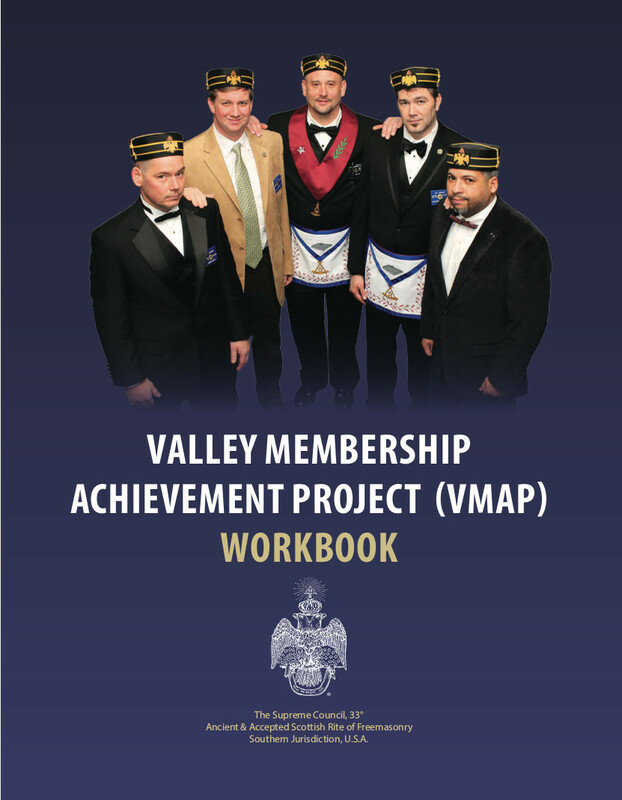 Venerable Master Keith Head announced a new program from the Supreme Council named the Scottish Rite Valley Membership Project (VMAP). 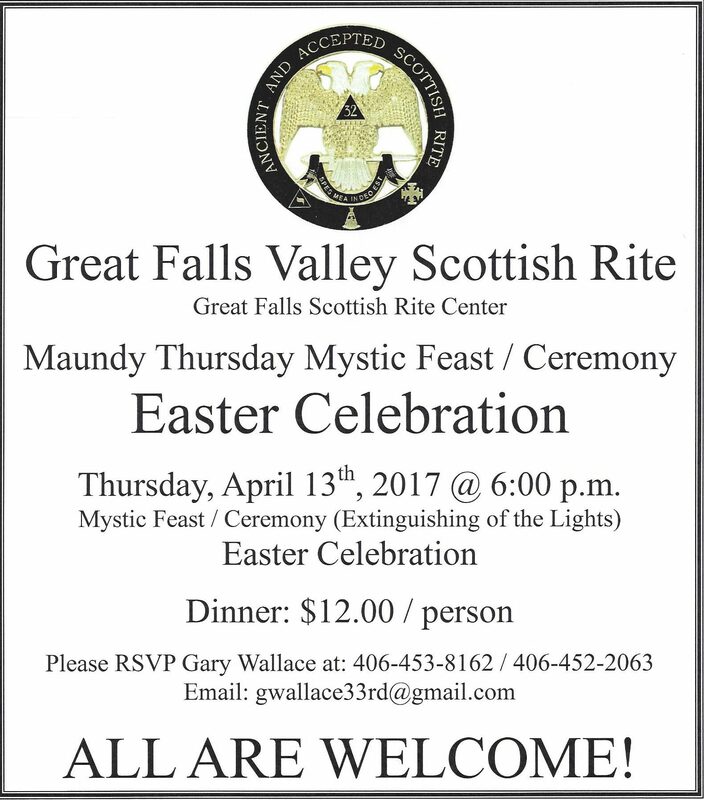 It appears that this is a similar program to the Grand Lodge of Montana’s “Master Builder” Program, but the VMAP program is obviously specifically tailored to the Scottish Rite. The program was created by Brethren who attended the 2014 Scottish Rite Regional Leadership Workshops, and is designed to assist in planning and promoting a well-rounded Valley with activities to engage and involve every member. This program is completely voluntary, but it is hoped that the Great Falls Valley will become involved. The after dinner events began with Venerable Master, Keith Head introducing Past Venerable Master John Metcalf, who rather light-heartedly honored Albert “Al” Schmidt for his years of service to Scottish Rite. 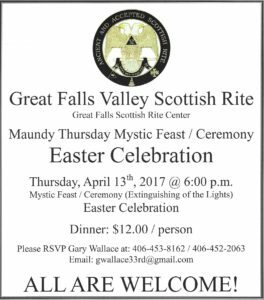 If you remember from the last few years, we have been periodically honoring individuals who have made major contributions to this Scottish Rite Valley. The person we are honoring tonight is a relative new-comer to the lodge, but this certainly has not diminished his impact. This individual joined the Valley in 1986; it was only a couple of years after observing the Masonic rites at his father’s funeral. That sparked his interest in masonry and allowed him to become an integral part of the affairs of his blue lodge as well as Scottish Rite. In the blue lodge he went through the chairs and served as master and took, and still takes, an active role in the dramatics performed in the blue lodge degrees; although at the present time this past master is willingly letting others do the work when they show, he still graciously steps into his parts when the need arises. 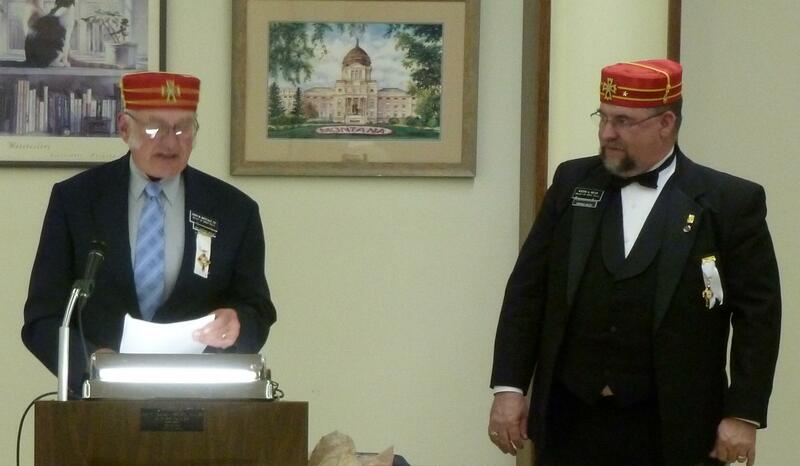 When he joined the Scottish Rite, he saw several roles in the degrees where he felt he could contribute. He is still holding half dozen major roles and several minor positions—all of which are performed with the proper flare and character that the roles demand. Because of his in depth knowledge of the degrees of the Rite, this thespian also finds himself being volunteered to substitute when players fail to appear to perform their parts. Because of his mathematical background and his unswerving demand to have everything perfectly organized, he was also worked into the office operations of the Lodge. Initially he was invited to join the Language Clinic board, and shortly after that found himself doing the accounting and record keeping for the clinic; following on the heels of that came his appointment as Language Clinic Board Secretary. Subsequently, he found himself being worked into the position of lodge secretary. With these four jobs, he found himself married to the Scottish Rite for about six years. There were days when his wife told him he should move his bed to this building. Since the retirement of a firefighter/carpenter/motorcycle mechanic, he lightened his work load somewhat; he pawned the bookkeeping for the lodge off on a rather unsuspecting Mike Walker, by telling him that it would only take a couple hours a week to do the job. The next con job was worked on a retired teacher, Gary Wallace, who was looking for something to do—“it’s easy, there’s not much to do” was the comment. That officially removed him from his lodge duties, BUT little did he know that he would be working just about as long training these two replacements and also fine-tuning the jobs he has continued to do. About two years ago, he gave away another job–that of secretary of the Language Clinic; Bill Austin was the recipient of this position. So, that got him down to one major job—that of treasurer of the Language Clinic. This past year he found another unsuspecting newly retired man; this character, Chuck Stein, was conned with the honorees usual guile into the job of being Language Clinic treasurer. This was a fitting move for this recently retired accountant. He has pawned and conned four people to do the work he used to do by himself. This, however, does not mean that he is free—far from it! He has a myriad of “minor” jobs. He is still the primary photographer for the lodge newsletter, writer of most of the articles for the newsletter, editor of the same, resident office computer expert, ritual advisor, and a walking encyclopedia of the organization of the lodge. He has a mind like a steel trap—he knows how things are supposed to be done, when they are supposed to be done, who has done them in the past, who is good at what tasks, where to find things, how to build pages for the newsletters and what things are appropriate to include, how to make the Supreme Council recordkeeping system work, how to unscramble the D.A. Davidson investment statements and with an abundance of blue air coming from him and the treasurer to keep the lodge out of hot water with the state and federal government during tax season. If he thinks that he is going to get out of the office by relinquishing titles to unsuspecting characters, he’s got another thing coming. Al Schmidt you are never going to retire; you may have a little more free time, but you are never leaving. It is probably safe to say that Carolyn isn’t telling him to move his bed to the Scottish Rite; she may have thought she was a Scottish Rite widow, but that has turned out to be false. Now she just needs to get him to answer the phone and come up out of the basement. 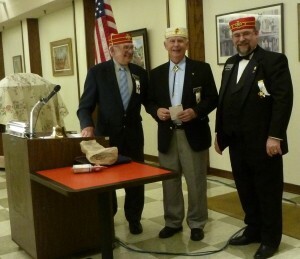 Would you please give Al Schmidt a round of applause as a small token of gratitude for his years of service on behalf of masonry and more particularly Great Falls Scottish Rite. Al thanked V.M. Keith Head and Brother John Metcalf and then stated that Carolyn was the one to be thanked for letting him serve. 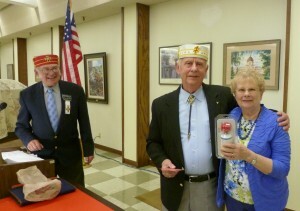 Brother Gary Wallace presented Carolyn an air horn to call Al from the basement. Venerable Master Keith Head introduced each widow and read her departed husband’s name and lodge while Brother John Metcalf took a picture of each lady as she received a flowering plant. After all received their plant the ladies assembled for this picture. Robert Quenemoen, B.M(Board Member); Ernie Rutherford, P.B.M. (Past Board Member); Peggy Seeley; Jane Snowberger; Linda Valentine; Cathy Powell; Audrey Rutherford; Betty Waterfield; Lori Walker; Howard Enloe, B.M. 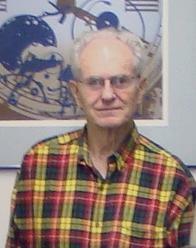 ; Michael Walker, B.M. Second row: William Austin, B.M. 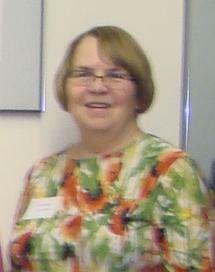 ; Margaret Enloe; Barbara Nielson; Virginia Piatt; Gay Quenemoen; Char Suchow; Molly Beck, Pathologist; Leonard Reed, B.M. Third row: Diane Boley; Roger Sherman, P.B.M. ; Jack Waterfield, P.B.M. ; Martha Reeves, Pathologist; Pauline Nielson; Charles Stein, B.M. Board members and pathologists not in picture: Patrick Gordon, David Williams, Al Schmidt, Pathologists Jean Lewis and Julia Borgreen. Char Suchow, having served over 1,000 hours had her name placed on the honor plaque in the main clinic waiting room located to the right of Martha’s office door. The names of Sandy Kenik & Jeanne Hansen were placed on the 100 hour plaque located above the 1,000 hour plaque. Congratulations to these ladies and all of our other wonderful volunteers; they have served 21,780 hours since the clinic opened in 1992. One of the Founding Fathers of the Clinic, Roger Sherman, was honored for his years of service as a clinic board member. Other past board members honored were Ernie Rutherford and Jack Waterfield. A hearty thank you was extended to them for their dedicated service to the clinic and the Scottish Rite. A plaque honoring the Founding Fathers and all of the board members who served on the board is located on the landing of the stairs going to the lower level. 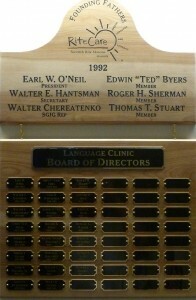 Michael Walker constructed the plaque and Double G Engraving did the engraving work. Thanks Mike!